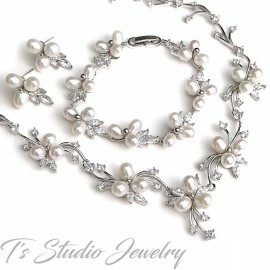 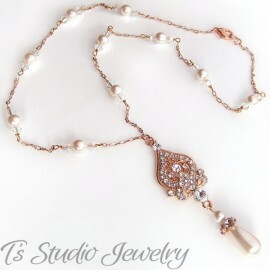 This necklace is so sweet! 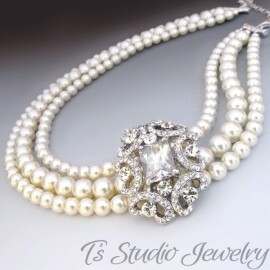 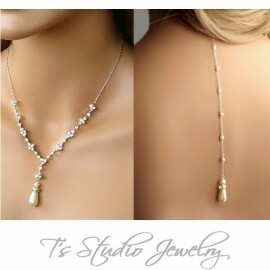 One single strand of Swarovski Pearls hang from invisible "illusion" cord. 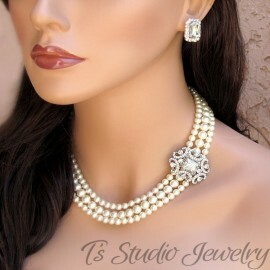 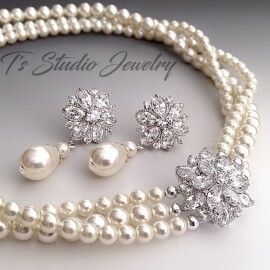 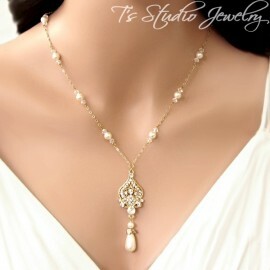 If you would like a pearl color other than white or ivory, please contact me.